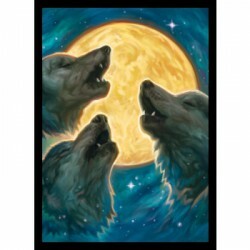 Search "fourre" 96 results have been found. 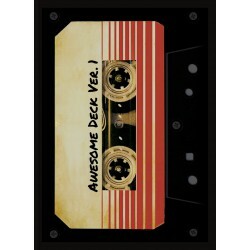 66mm x 91mm Choice of 6 colors 100 Deck Protector Sleeves for standard size cards. 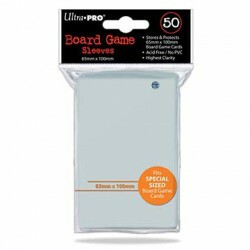 66mm x 91mm Choice of many colors 50 Deck Protector Sleeves for standard size cards. 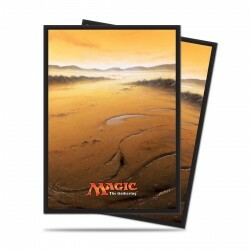 66mm x 91mm Pro-Matte Choice of many colors 100 Pro-Matte Deck Protector Sleeves for standard size cards. 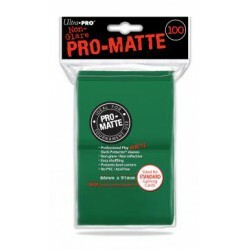 66mm x 91mm Pro-Matte Choice of many colors 50 Pro-Matte Deck Protector Sleeves for standard size cards. Select your color in the dropdown list. 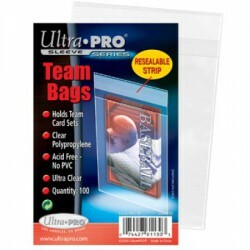 Low Gloss & Textured backed, less slick perfect for Tournament use. 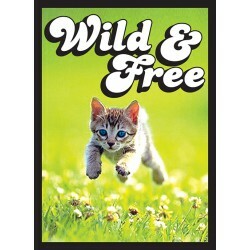 Use = Standard Cards. 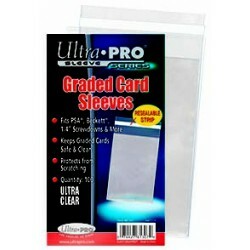 Sleeves per Pack = 80. 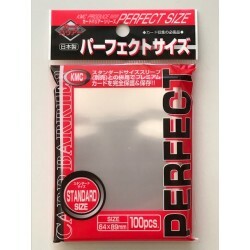 Size = 91mm x 66mm. Thickness = .12mm. 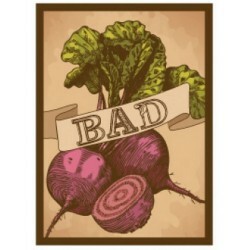 Backs = Matte. 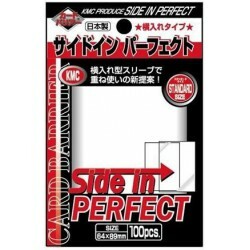 Thin, Clear sleeve that fits inside all KMC Standard sleeves. 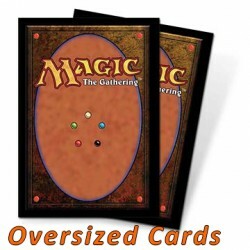 Use = Standard Cards, Loads from the Top. 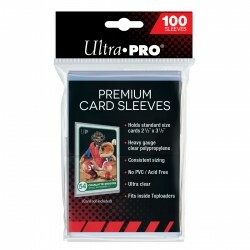 Sleeves per Pack = 100. 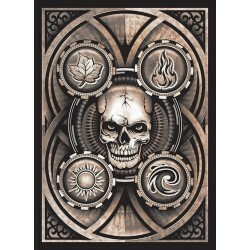 Size = 89mm x 64mm. Thickness = .05mm. Backs = Clear. 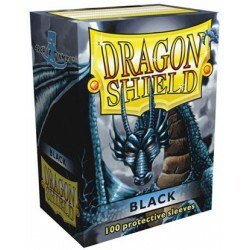 Matte sleeves are our popular line of textured Dragon Shield with superior handling A perfect mix of durability and shuffle-ability 100 sleeves per box Standard Size Several colors available For cards measuring up to 63×88 mm (2½”x3½”) 120 μ quality thickness Designed for use with Magic the Gathering, Pokémon and other card games. 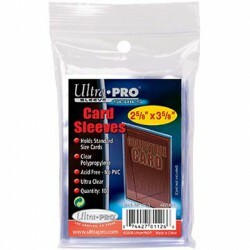 64mm x 89mm - Pro-Fit 100 Deck Protector Sleeves for standard size cards. 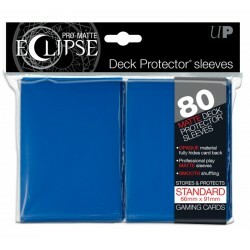 Legion Supplies Sleeves Double Matte Finish Standard Size Sleeves for Magic the Gathering, Pokémon, etc... 67mm x 92mm 50 Deck Protector Sleeves per pack Illustration Act IV scene 1 of William Shakespeare's play Macbeth : By the pricking of my thumbs. 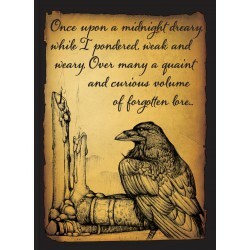 Something wicked this way comes. 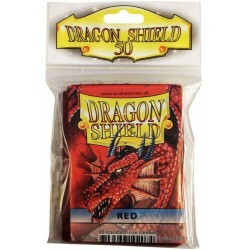 Legion Supplies Gloss Finish Sleeves 67mm x 92mm 50 Deck Protector Sleeves Draw! 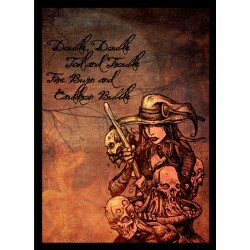 Legion Supplies Sleeves Double Matte Finish Standard Size Sleeves for Magic the Gathering, Pokémon, etc... 67mm x 92mm 50 Deck Protector Sleeves per pack Illustration Act IV scene 1 of William Shakespeare's play Macbeth : Double, double, toil and trouble ; Fire burn and cauldron bubble. 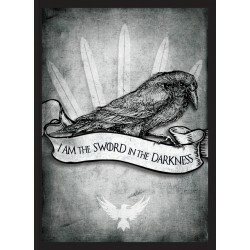 Legion Supplies Sleeves Double Matte Finish Standard Size Sleeves for Magic the Gathering, Pokémon, etc... 67mm x 92mm 50 Deck Protector Sleeves per pack Illustration Raven and quote of the Oath of the Night's Watch from Game of Thrones : I am the sword in the darkness. 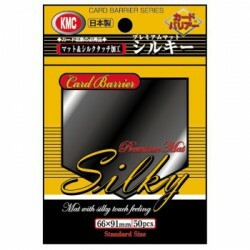 Thin, Clear sleeve that fits inside all KMC Standard sleeves. 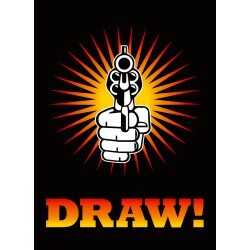 Use = Standard Cards, Loads from the Side. 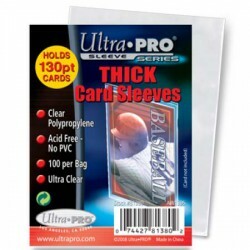 Sleeves per Pack = 100. 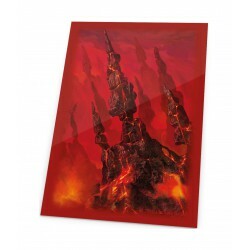 Size = 89mm x 64mm. 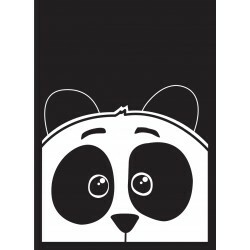 Thickness = .05mm. Backs = Clear. 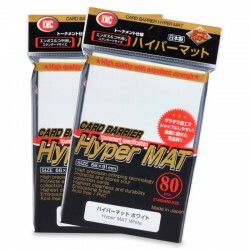 Suitable for double sleeving, air inside easily escapes. 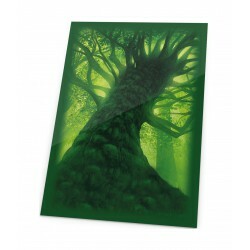 As this sleeve has a wide side edge opening, the card inside may get out and be spoiled and damaged.